Posted under Random on Thursday, August 21st, 2008 at 12:04 pm, by Brian Herzog. Post and comments available via the RSS 2.0 feed. Both comments and pings are currently closed. 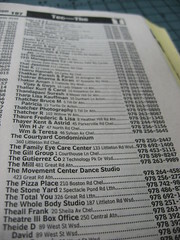 And I thought it was only the phone books here that had things listed under The. 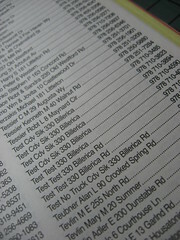 Clearly I have not been reading enough phone books!